Welcome to AOV PRO Preview series! Today we introduce Sephera, the Water Ascendant. 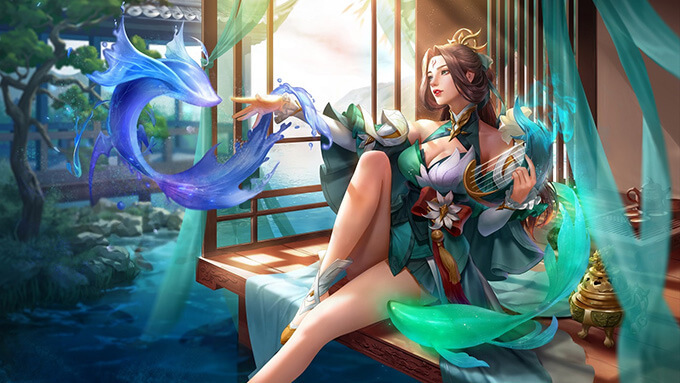 She has released in Taiwan, Vietnam, Thailand servers and coming to Tencent servers. Welcome to AOV PRO Preview series! 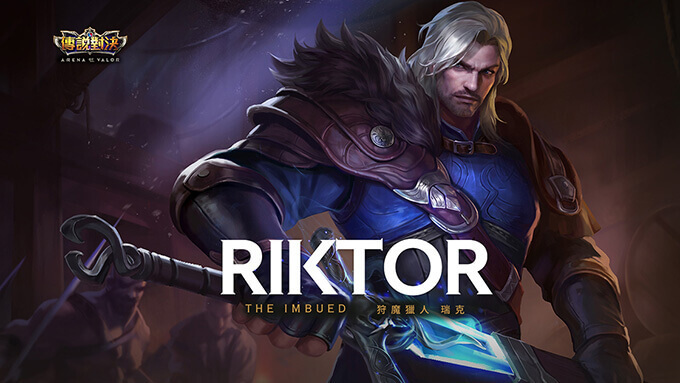 Today we introduce Riktor, the Imbued. He has released in Thailand, Taiwan servers and coming to Vietnam and Tencent servers. Welcome to AOV PRO Preview series! 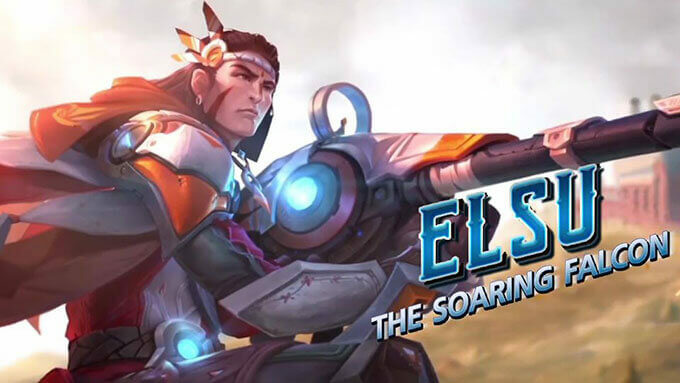 Today we introduce Elsu, the Soaring Falcon. 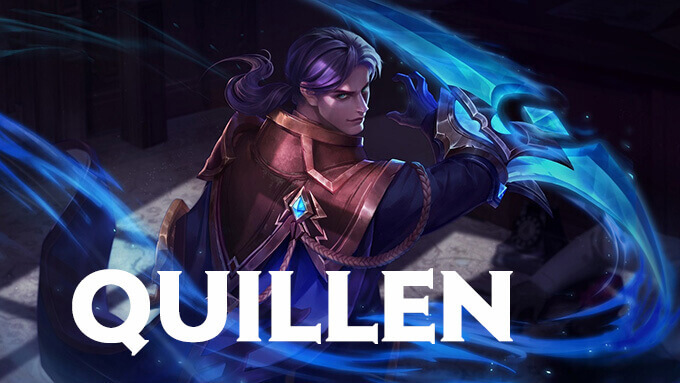 He is coming to the Arena of Valor Europe, US/Canada, Latin America and Asia servers on October 26th, 2018. Welcome to AOV PRO Preview series! 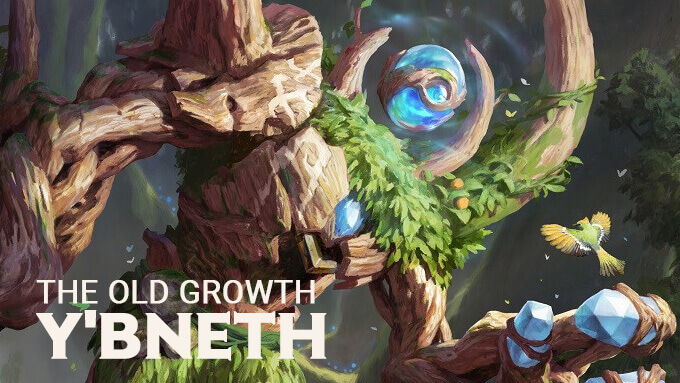 Today we introduce Y'bneth, the Old Growth. He has released in Vietnam, Taiwan servers and coming to Tencent servers. Welcome to AOV PRO Preview series! 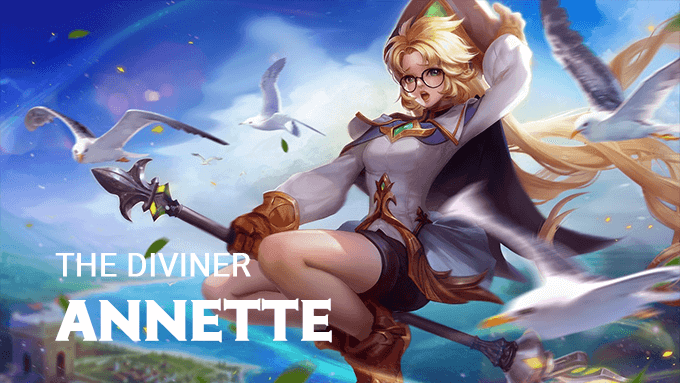 Today we introduce Annette, the Diviner. She has released in Vietnam, Thailand servers and coming to Taiwan servers.